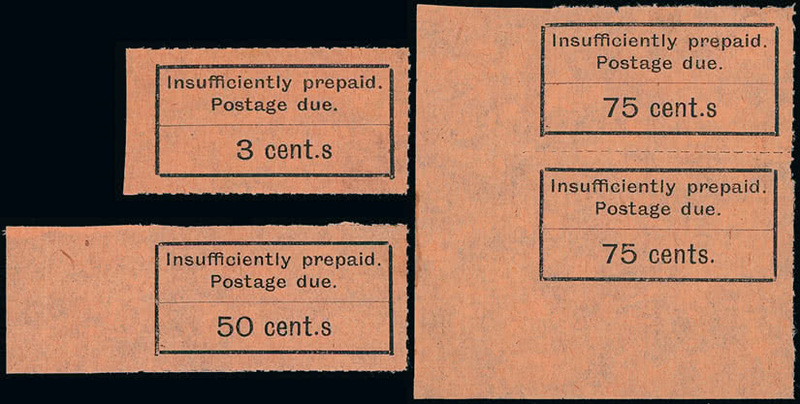 915 / , entire, etc. 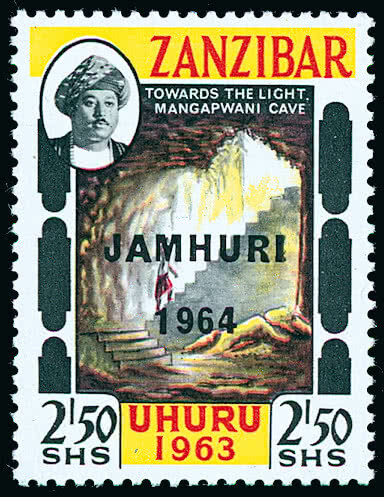 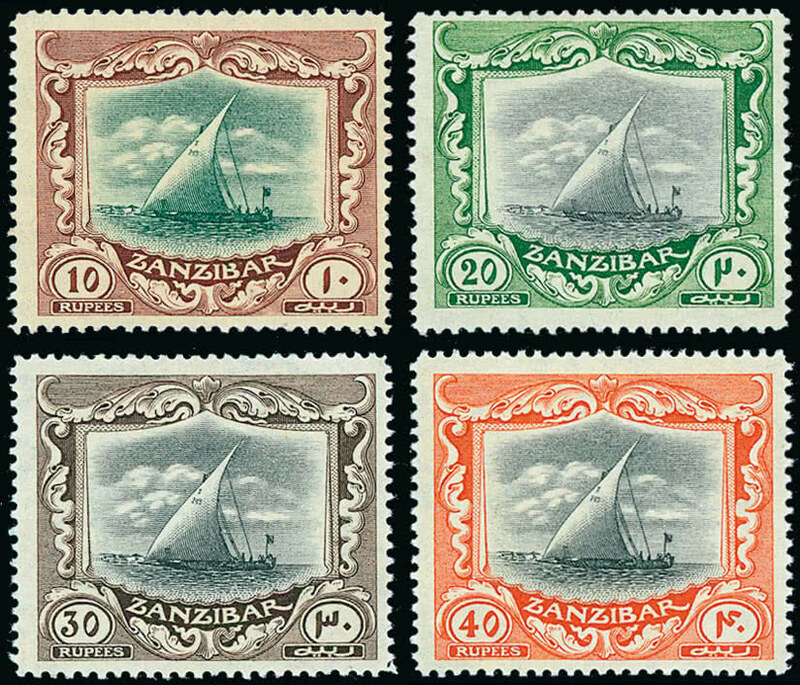 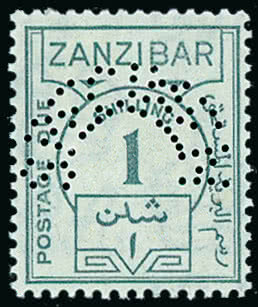 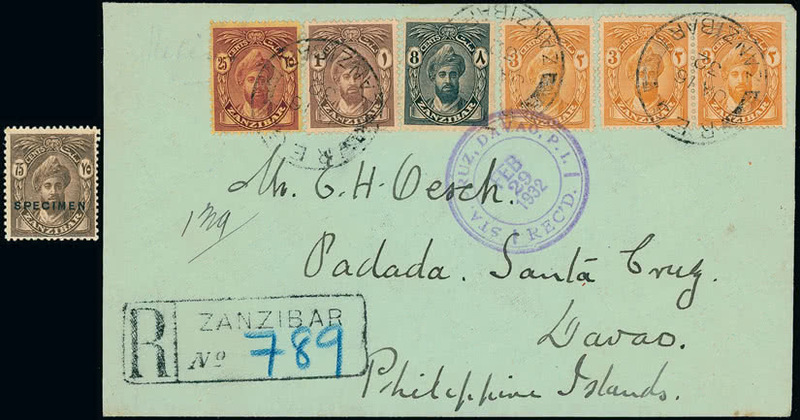 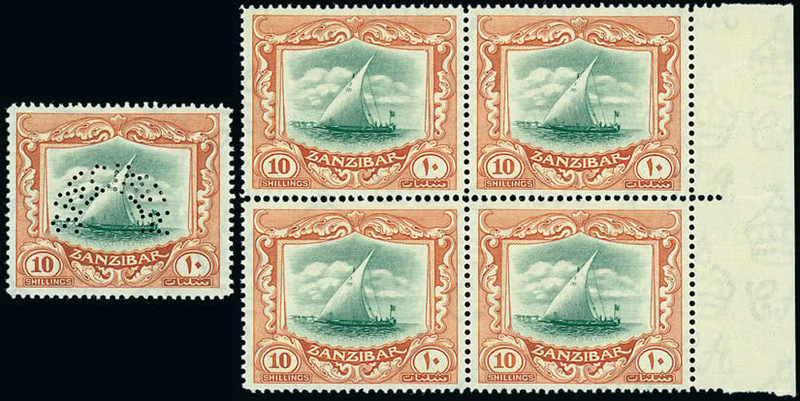 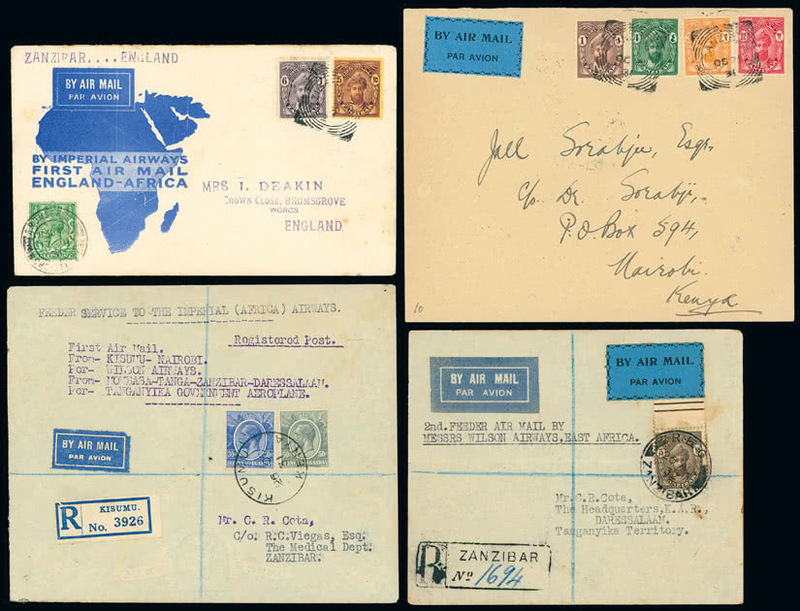 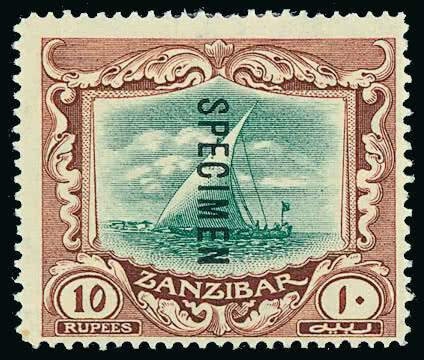 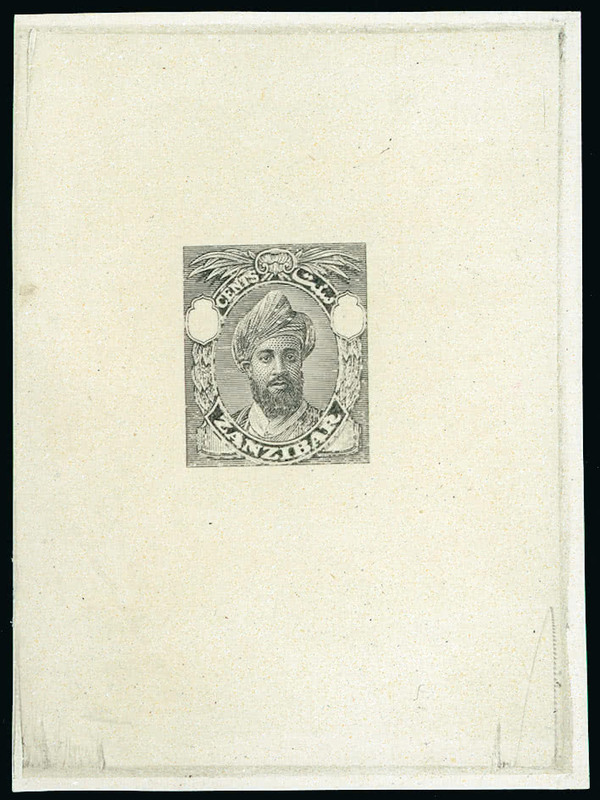 Zanzibar: Postal Stationery: A mainly unused collection from 1895 to 1926, most overprinted “SPECIMEN”, incl. 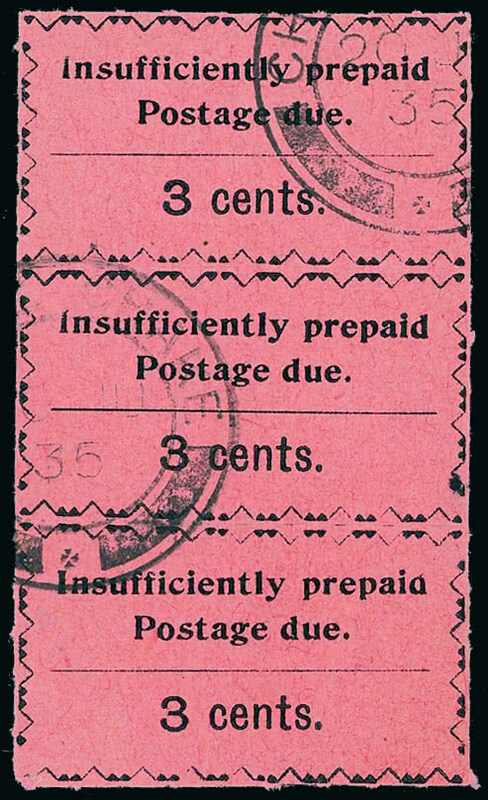 cards, wrappers, reply cards, envelopes, registered envelope, etc., also a few used. 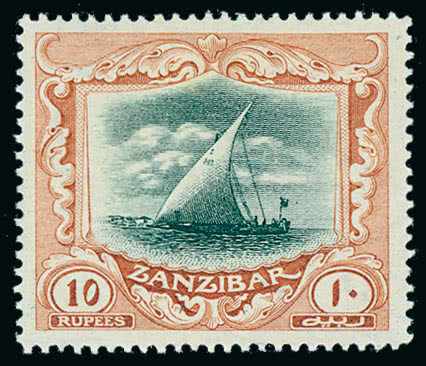 (56) The property of another vendor.